﻿The Consortium maintains a list of fellowships, job opportunities, and conference announcements for interdisciplinary scholars. Have an announcement you'd like us to post? Let us know here. Fellowship announcements for interdisciplinary faculty. 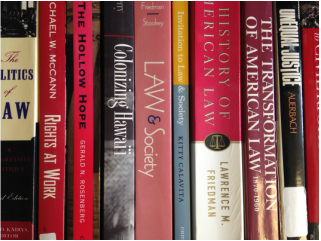 Hiring announcements for interdisciplinary scholars and in legal studies programs. Calls for Papers for interdisciplinary conferences.